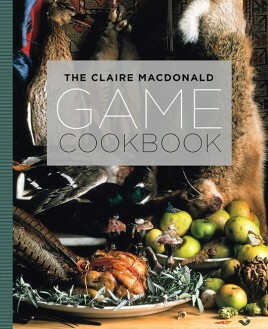 A new book on game by one of Britain's leadings cookery writers. Once the prerogative of country dwellers, game is now found in butchers' shops and supermarkets all over the country. Yet despite this, many people are still apprehensive about cooking this extraordinary versatile, varied and protein-packed meat. In this book Claire Macdonald de-mystifies game cooking, with a wide and varied selection of recipes for pheasant, wild duck, partridge and snipe, woodcock, venison, hare, wild boar and wild salmon. In addition to tips on roasting, she also includes useful information on what combines well with different types of game - lentils, beans, root vegetables, dark green vegetables and mushrooms - and sauces and jellies that make excellent accompaniments. She also shows how game can be combined - game pie, for example, can be composed of pheasant, grouse, a leg of hare or a partridge. Similar recipes include, game pudding with a lemon and thyme suet crust, game stock, game soup, salami of game, game terrine, game with an oatmeal crumble, potted game with walnuts, and game shepherd's pie. 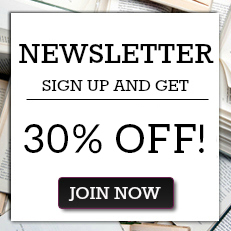 Lady Claire Macdonald Is The Author Of Almost Twenty Best-Selling Cookery Books, Including Seasonal Cooking, The Harrods Book Of Entertaining, The Claire Macdonald Cookbook And Entertaining Solo. She Is Patron Of Scottish Food Fortnight And The Association Of Scottish Farmers' Markets. In Recognition Of Her Contribution To Scottish Food Claire Was Presented A Lifetime Achievement Award By The Royal Highland And Agricultural Society Of Scotland.